Use handtools, such as screwdrivers, pliers, wrenches, pressure gauges, or precision instruments, as well as power tools, such as pneumatic wrenches, lathes, welding equipment, or jacks and hoists. 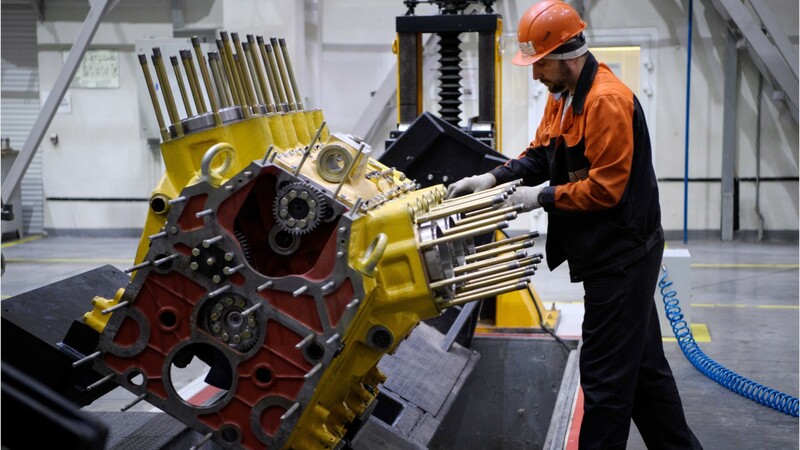 See more details at O*NET OnLine about bus and truck mechanics and diesel engine specialists. Bus & Truck Mechanics & Diesel Engine Specialists by U.S. Department of Labor, Employment and Training Administration is licensed under a Creative Commons Attribution 4.0 International License.